Great news…the U.S. Department of State and the Mexico Tourism Board both agree, Mexico’s top resorts are safe for travelers. Read more here to learn about this update to the U.S. Department of State’s travel advisory. 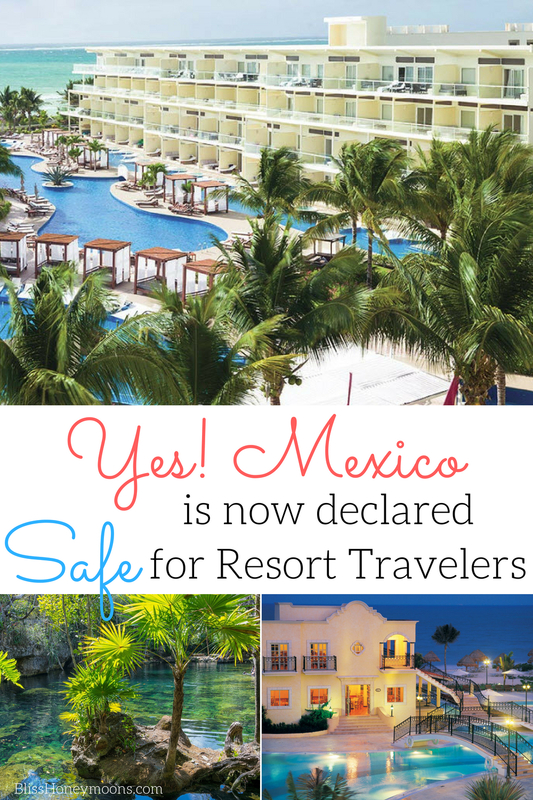 Let the fiesta begin, Mexico is safe for travelers once again! 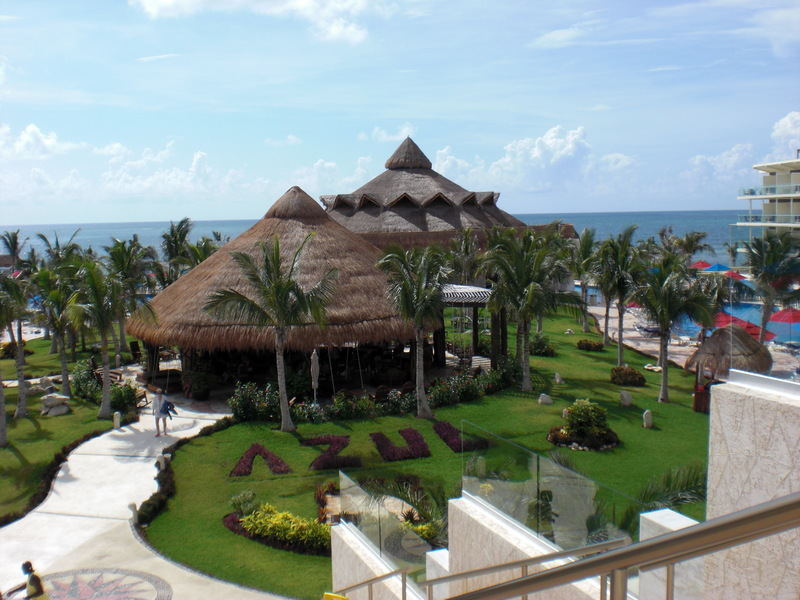 Mexico’s best resorts are safe – click to read full article.